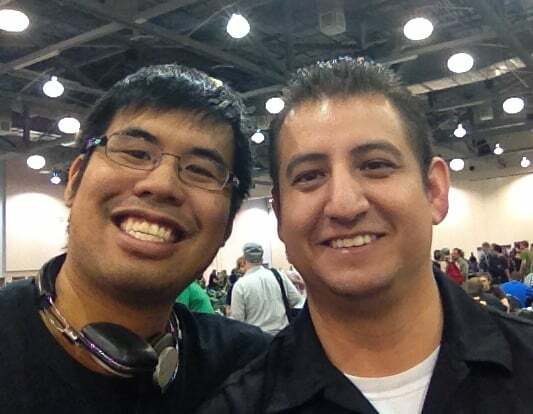 KYT and Medina share stories from Grand Prix Columbus, where KYT made it to Day 2, again! Find out why KYT just *loves* the Second Sunrise deck so much. The guys discuss Modern strategy for the decks they played at the Grand Prix: Kiki Naya Pod and Red-Green UrzaTron. While taking a look at the recent SCG Open Las Vegas, Jay shares his experiences playing the mono-blue Delver-Talrand deck in Standard. Favourite and least favourite SCG coverage commentators. Listen to the Eh Team’s live reactions to the 2012 Pro Tour Hall of Fame announcement. The guys weigh in on recent hot-button Twitter topics like “Fake Geek Girls” and nominations for the MTGO Community Cup. 20 Tweets: Too Pretty to Geek?